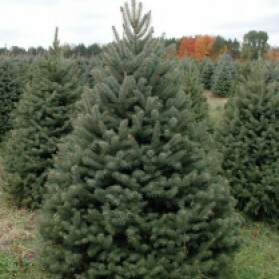 Christmas Farms grows a wide variety of trees on our Michigan farm. 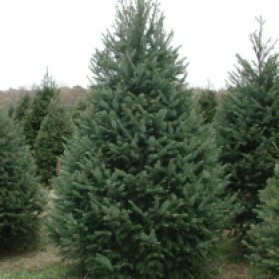 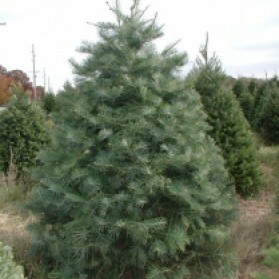 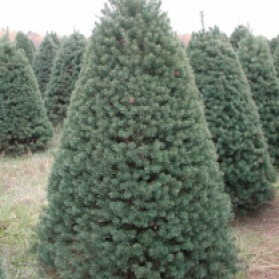 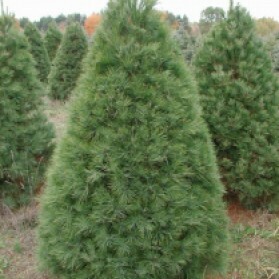 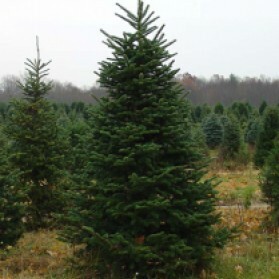 From the classic Fraser Fir to the unique Concolor Fir, or the always beautiful Blue Spruce, we offer one of the largest selections of trees and sizes available. 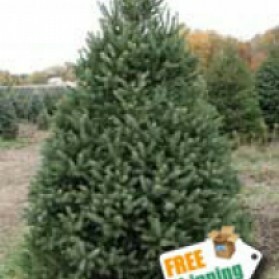 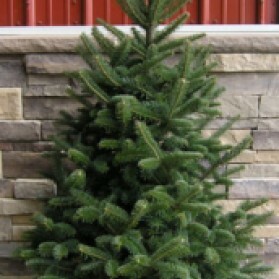 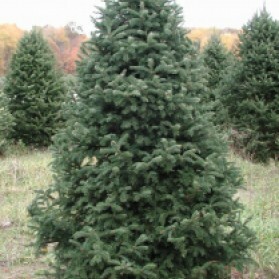 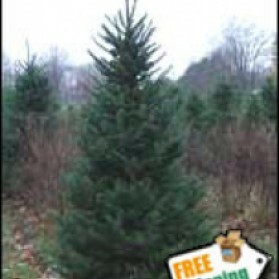 Our trees are conveniently delivered to your door and are ready to be the centerpiece of your holiday decorations.